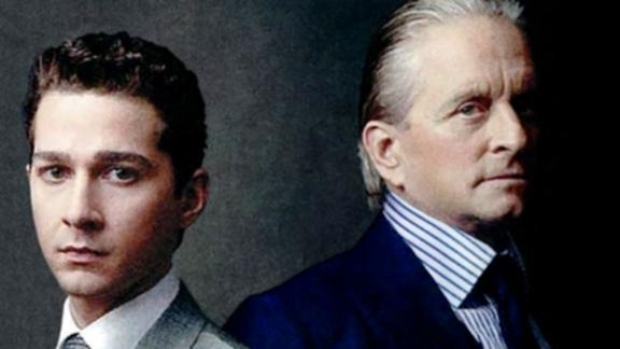 In this film publicity image released by 20th Century Fox, Michael Douglas portrays Gordon Gekko, left, and Shia LaBeouf portrays Jake Moore in a scene from, "Wall Street: Money Never Sleeps." The return of Gordon Gekko payed off big at the box office this weekend. Oliver Stone's sequelWall Street: Money Never Sleeps raked in $19 million to open at No. 1, reported the AP. Michael Douglas reprises his Oscar-worthy roll from the 1987 classic, opposite Shia LaBeouf who plays his estranged daughter's love interest looking to get ahead. Although Wall Street: Money Never Sleeps soared above the competition at the box office, the movie fell short from earning an expected $20 Million, reported Entertainment Weekly. The 3D animated film Legend of the Guardians: The Owls of Ga'Hoole from Zack Snyder, who directed 300 and Watchmen, edged out last week's box office winner to finish in the second spot bringing in $16.3 million. 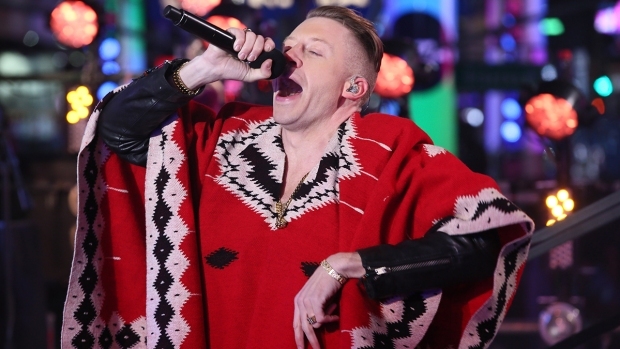 Boston bank heist film, The Town held strong in the third spot earning $16 million. Ben Affleck's second directorial effort has grossed a total of $49 million, reported Entertainment Weekly. Teen comedy Easy A also has a solid showing at its second weekend at the box office earning $10.7 million. Rounding out the top five was Disney's You Again starring Kristen Bell, Jamie Lee Curtis, Sigourney Weaver and the fabulous Betty White. The ensemble cast only brought in $8.3 million. Next Friday the much anticipated The Social Network enters theaters and may just blow Wall Street: Money Never Sleeps back to the board room.